InfoFerret is taking a well deserved night off but fear not Mr. Scott Berks is back from his summer hiatus! Tonight we discuss the difference in Muggles of today and from years past within geocaching. When out geocaching it is bound to happen. An encounter is inevitable and how you conduct yourself will in many cases dictate how the encounter will end. No we are not talking about wildlife this time but muggles. Just being prepared will help. Geocaching was a much more secretive activity which dictated more seclusive techniques to keep away from muggles. The main tool of the time was an actual GPS unit. Was a time of higher overall paranoia and suspicion of everyone. Geocachers worked on stealth when it came to finding a geocache in a muggle prone environment. It was not uncommon to have clothing items and props to help blend into the area when geocaching. Example: construction vests, hardhat and tags, clipboard, etc. A bit less paranoid of people in general. Are getting more familiar with people playing augmented reality games on their smartphones: Ex. Ingress or Pokemon Go, etc. We encourage geocaching with confidence instead of stealth and looking to see if someone is looking at you. Second “Message in a Bottle” was sent out on Monday July 24th. Ahoy matey’s! Your journey has begun with one piece of the map, but three souvenirs remain for you to unwrap. So this week, don’t be afraid to take the lead, to earn the next map piece you already have everything that you need! Find a trackable or drop one anew, you’ll earn 10 coins for every one that you do. Individually collect 10 gold coins from July 24-30 to earn the second map piece souvenir! Savvy? The journey’s begun and your ship’s underway! I wrote when Andy was spending too much time criticizing the Geocaching App, so it is right and proper to acknowledge the good things in life as well. And by that I mean that Andy has gone above and beyond to demonstrate marked appreciation for the current efforts of geocaching.com. I agree that journalism should present the good and the bad, and it is one of your responsibilities to point out deficiencies, or better, suggest continued improvements. 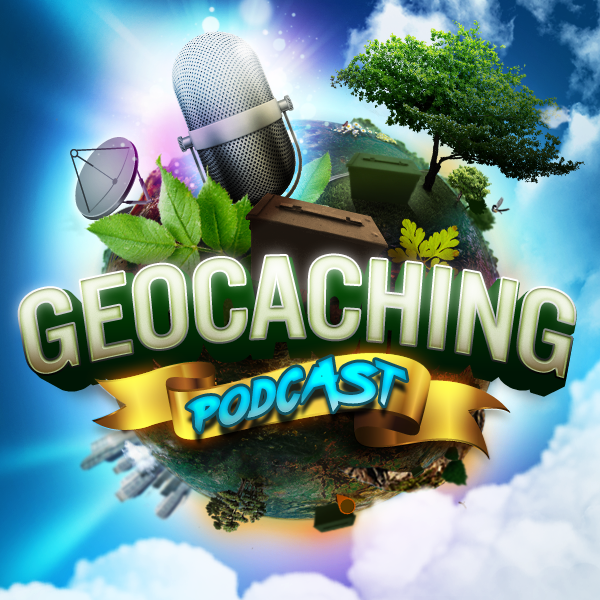 I also agree that the geocaching app is not Cachly, GSAK, or one of the more favored geocaching apps, but it does hit the mark for basic caching and has made significant improvements in the recent past. Kudos to them for their continued efforts, and kudos to Andy for acknowledging the good and the bad. Thanks for all you do for geocaching!